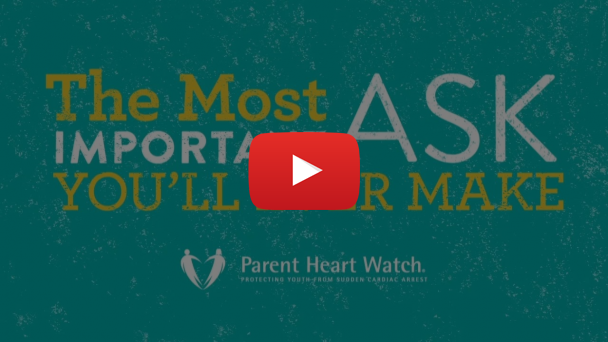 Did you know that one child suffers sudden cardiac arrest nearly every hour each year? In fact, studies show that 1 in 300 youth have an undetected heart condition that puts them at risk. Even so, cardiac risk assessments and heart screenings are not a standard part of well-child checkups or pre-participation physical examinations – even though the first symptom of sudden cardiac arrest is often death for thousands of kids. As families prepare for Back to School, Parent Heart Watch urges parents to Take the Prevention Promise to protect their kids from sudden cardiac arrest—the leading cause of death on school campuses. While some schools and sports teams require parents to complete a medical history form, it’s often done without even consulting the child. Parents assume that if their child hasn’t mentioned any issues, they’re fine. But if a child has lived with these symptoms all their life, they may not recognize it as unusual. Sometimes they don’t want to admit they can’t keep up with their team. Or, they (or their parents) do not want to jeopardize their playing time. Still, heart conditions may not present with symptoms. And most of these conditions cannot be heard with a stethoscope. That’s why it’s important to ask your doctor about getting an electrocardiogram (EKG or ECG). It’s a quick, painless, non-invasive test that evaluates atypical heart rhythms caused by electrical or structural abnormalities that a child is born with or can develop as they grow. What can parents do to properly evaluate their child’s heart health? 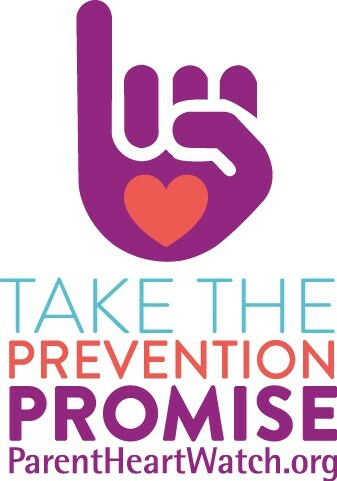 Take the Prevention Promise now and get free sudden cardiac arrest prevention resources in our 5 to Stay Alive Toolkit at www.parentheartwatch.org.